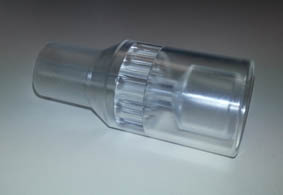 All three models are to be connected to a supply system for anaesthetic gas (like vaporizer and flowmeter or univentor). 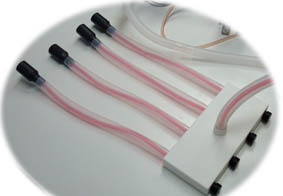 The second connection is to a gas exhaust system which safely removes the exhaled/ non used anaesthetic gases; like the UNO Gas Exhaust unit. to be used with rats (and mice depending on type of operation). Multi Face Mask for both mouse and rat. 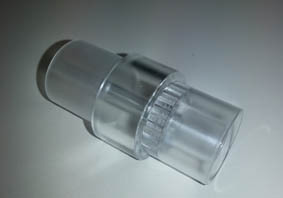 Allows to have 4 mice simultanously connected to the face mask at one side of the multi face mask. * in combination with the UNO Gas Exhaust Unit. *** and optionally: a heating system for mice (and rat).